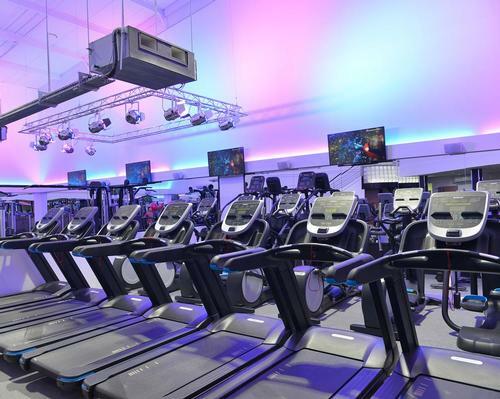 Franchised operator Snap Fitness has launched a new gym brand in partnership with Grammy Award-winning country music icon Tim McGraw. The two have signed a two-year partnership that will see them create a chain of Snap Fitness-operated gyms called TRU MAV Signature Clubs. The development of the highly-branded clubs has been led by McGraw and will focus on “straightforward, independent style and hometown values” – designed to reflect McGraw’s public image. Plans for the clubs include customised equipment and workout programmes based on McGraw’s own workout routines and music. Programming will include two bootcamp-style HIIT classes – Trufit and Trupower. McGraw says he created his own fitness regime to help meet the “rigorous demands of his tour schedule”. 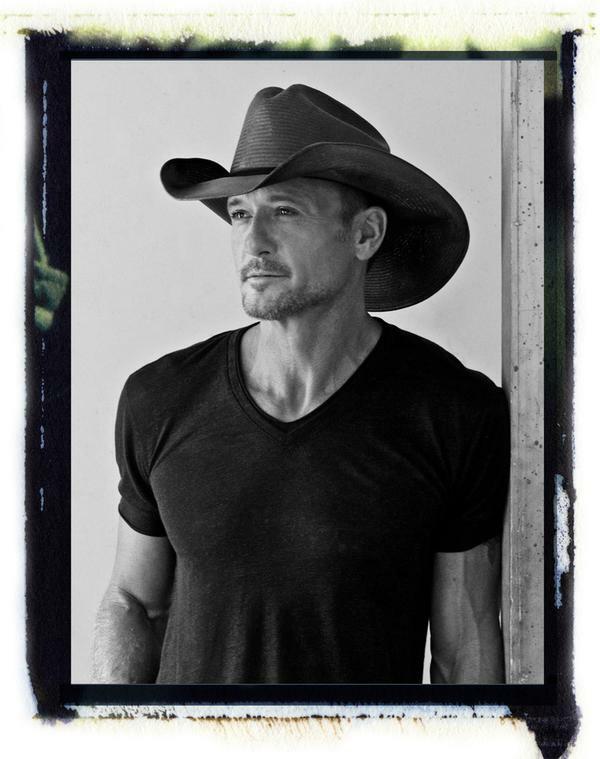 “Fitness and healthy living are a key part of my music and life,” McGraw said. “Physical fitness is something I value – it can help you live your best life. “Working out becomes a habit when it’s an easy part of everyday life, and that’s why I’m partnering with Snap Fitness. The brand is part of Snap’s plans to diversify and expand its offer. 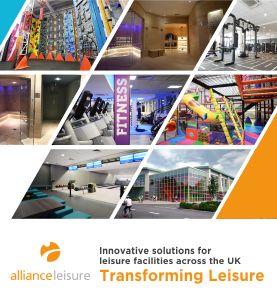 The company currently has 2,000 clubs open or in development in 19 countries.